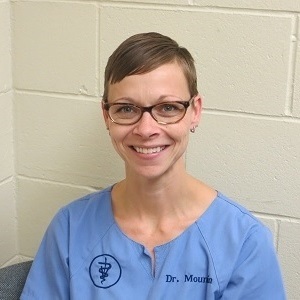 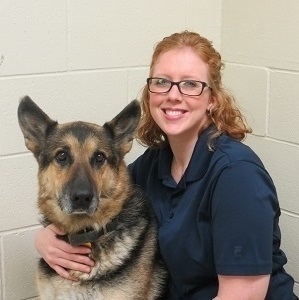 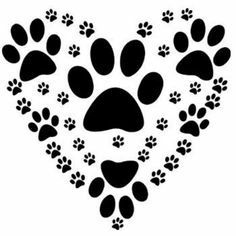 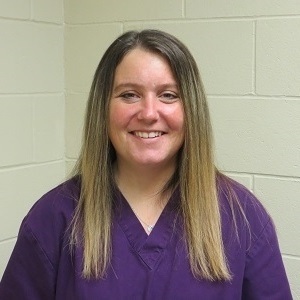 Shari Robinson graduated from Ridgewater College in Willmar in 2012 with a Veterinary Technician degree. 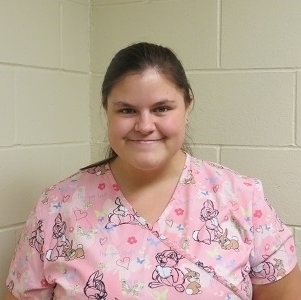 She grew up on a farm near Lafayette with the family dog, lovable barn cats, pigs, cows, and a wide variety of poultry. 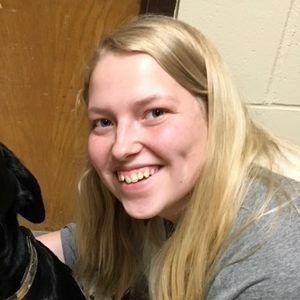 She now lives in New Ulm with her husband Scott and their pets a yellow lab, Dexter, and 3 cats, Beanie, JoJo, and Hazel. 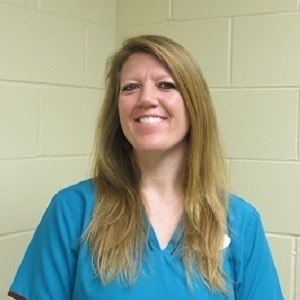 Shari enjoys outdoor activities like fishing, gardening, hiking, and spending time at the parent’s farm.